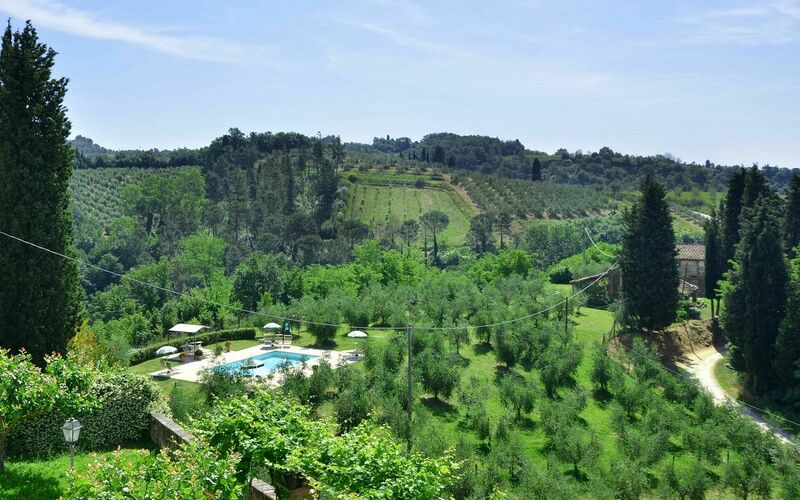 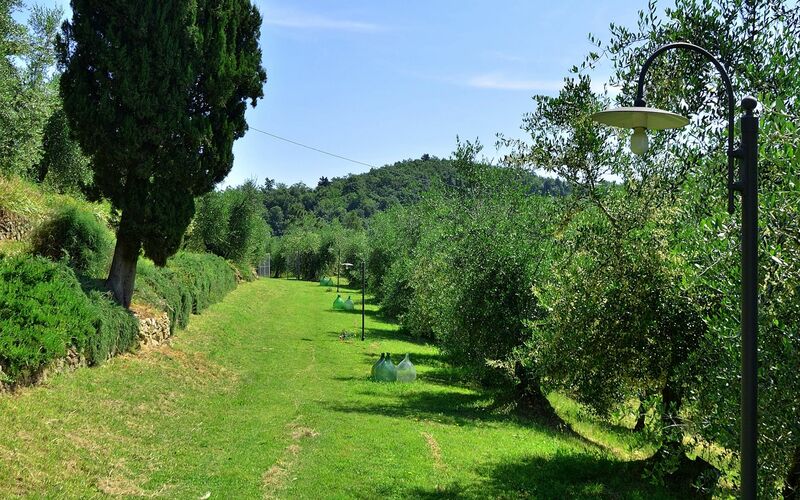 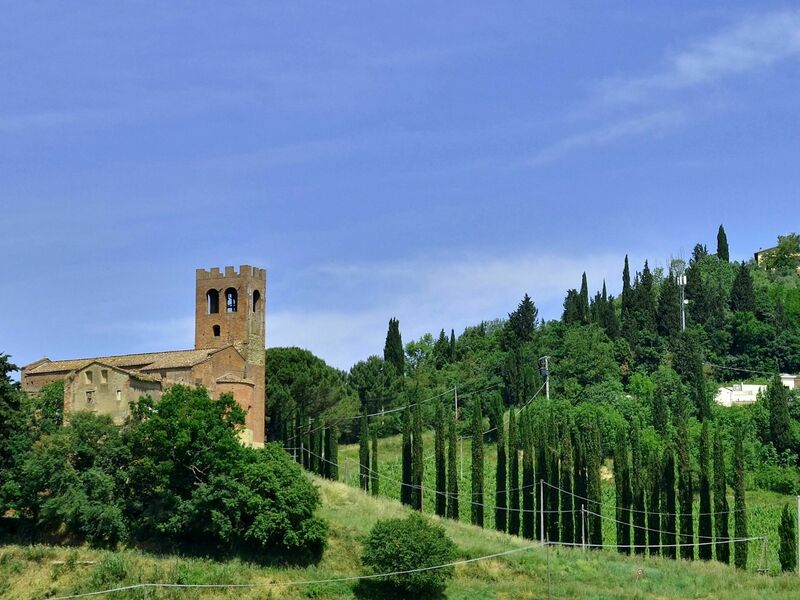 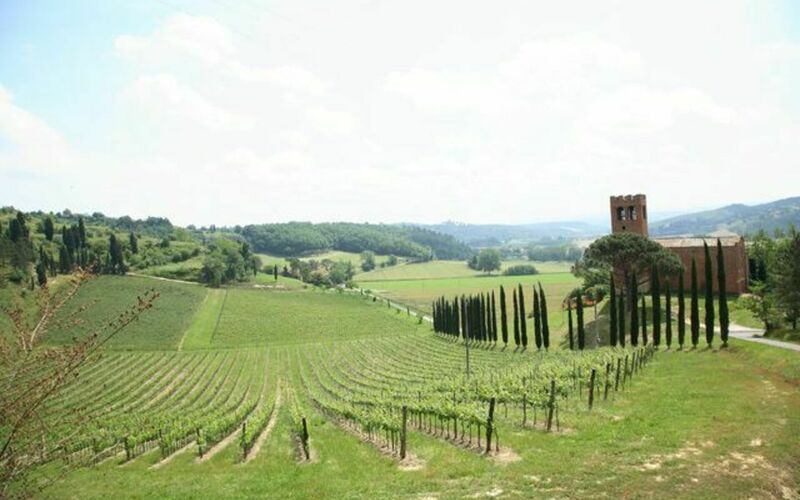 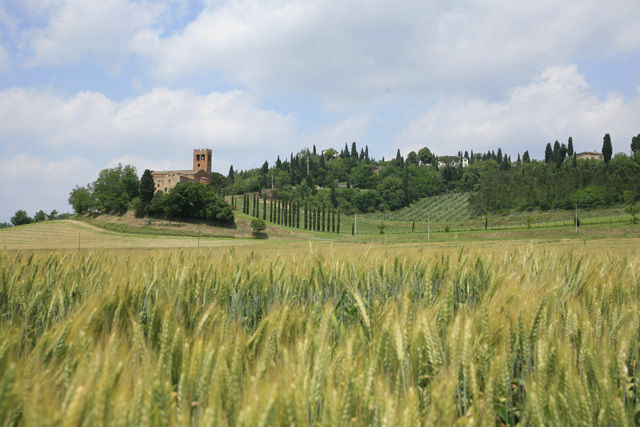 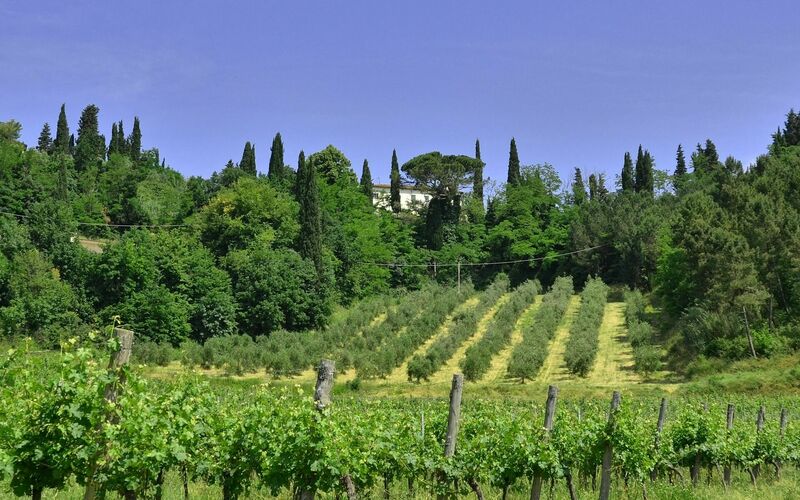 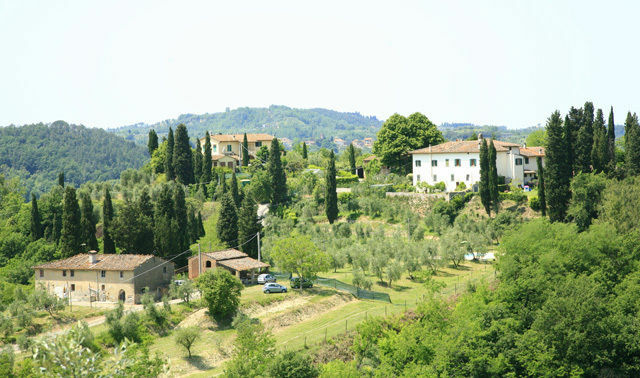 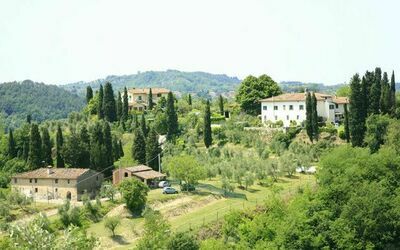 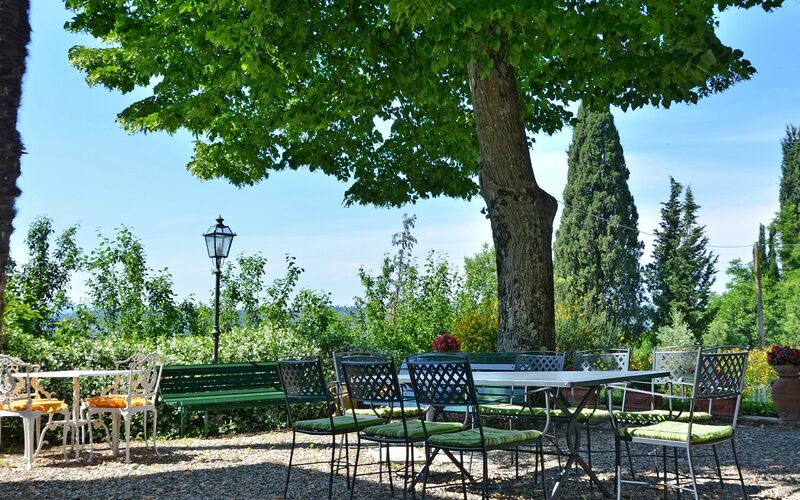 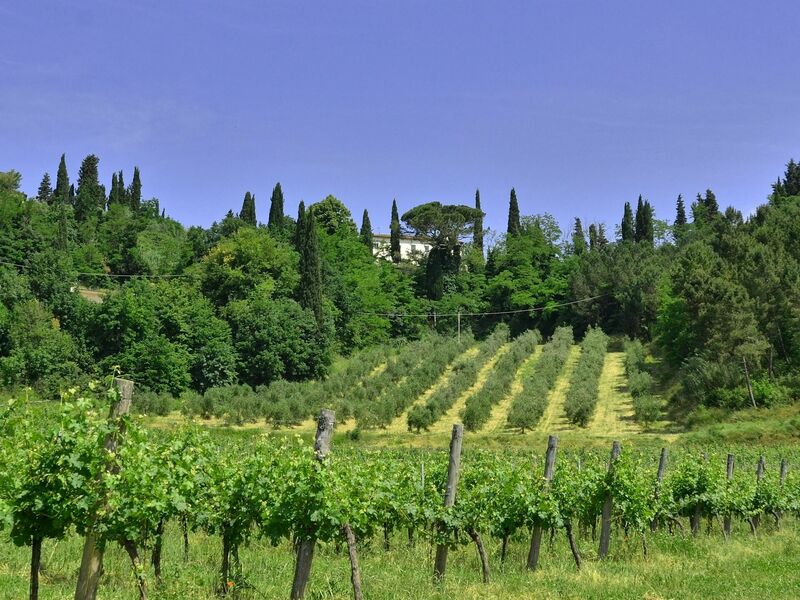 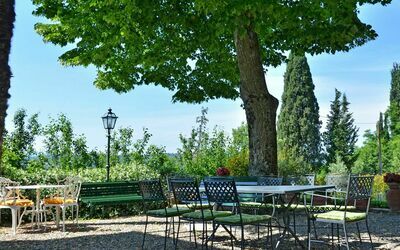 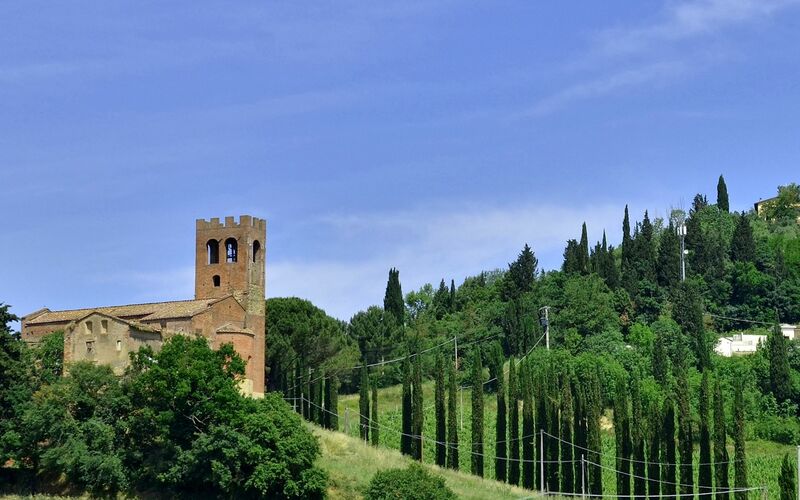 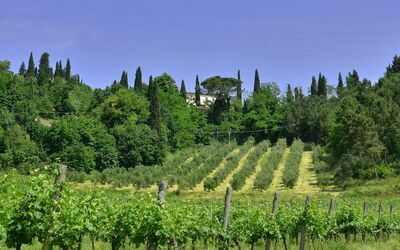 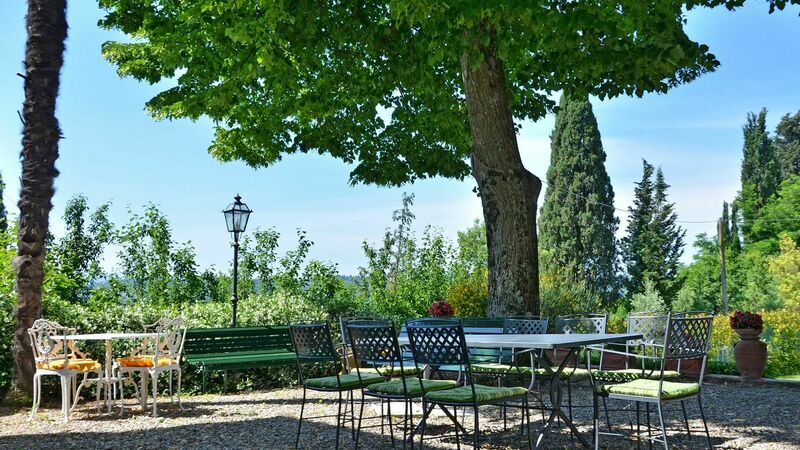 Rich with local history, this estate in Tuscany is a splendid example of the struggle for power played out between the various ages here between Florence and Pisa. 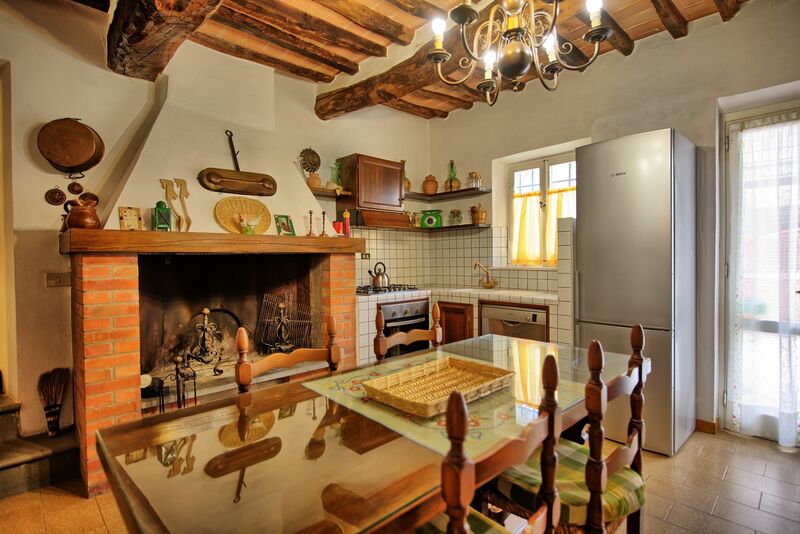 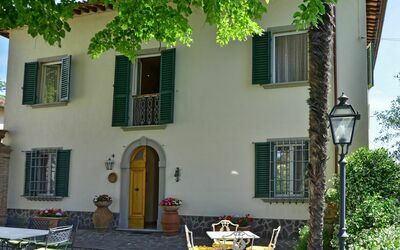 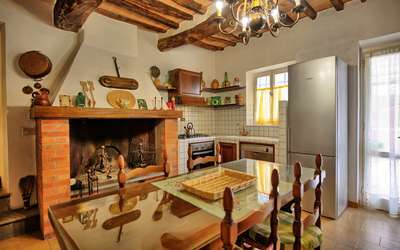 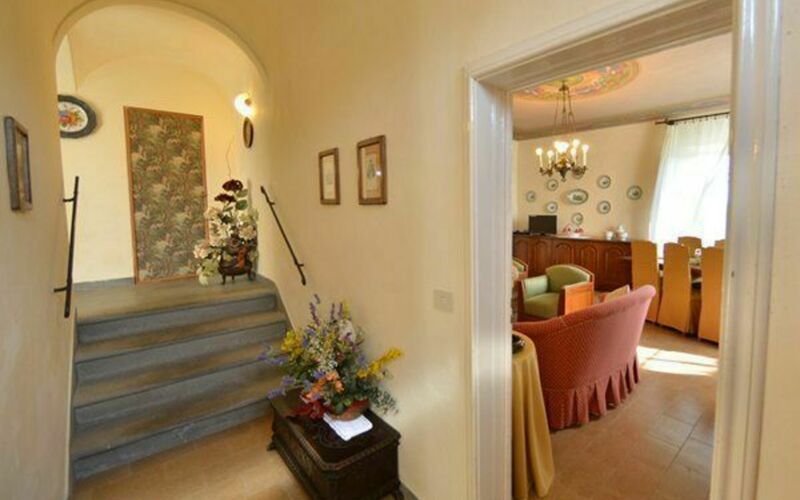 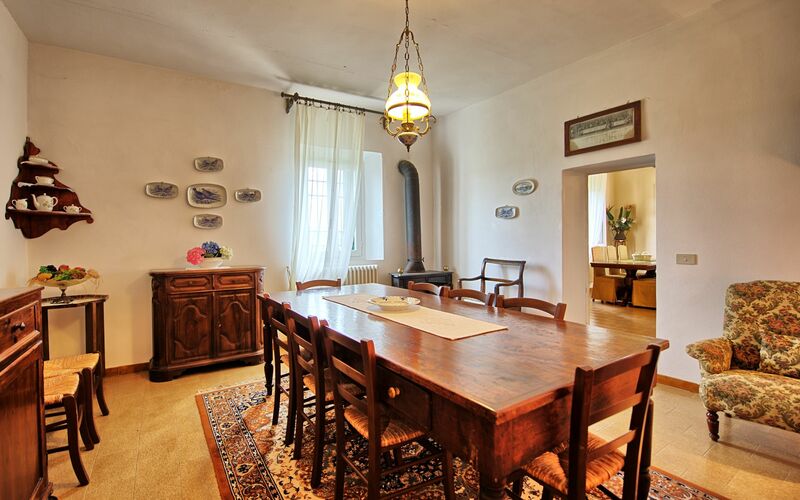 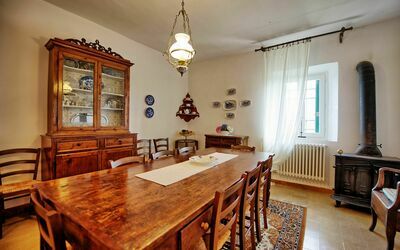 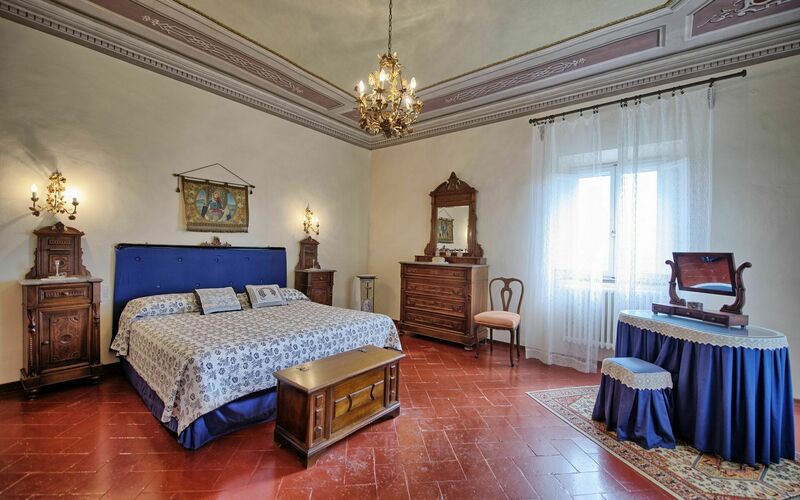 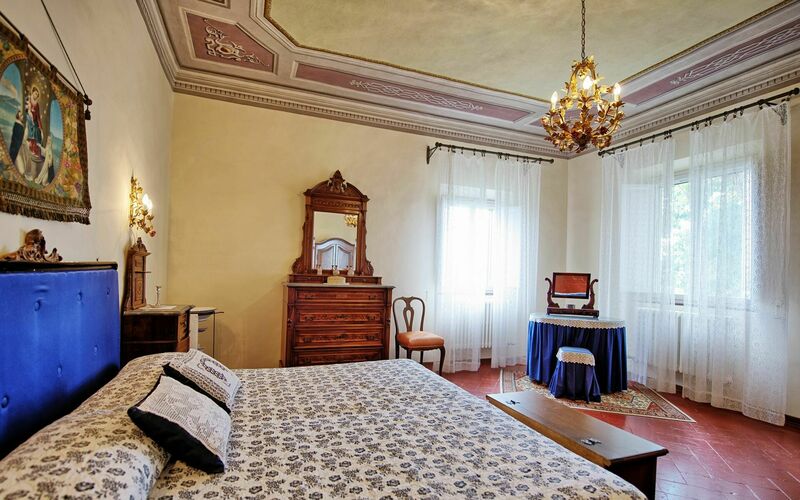 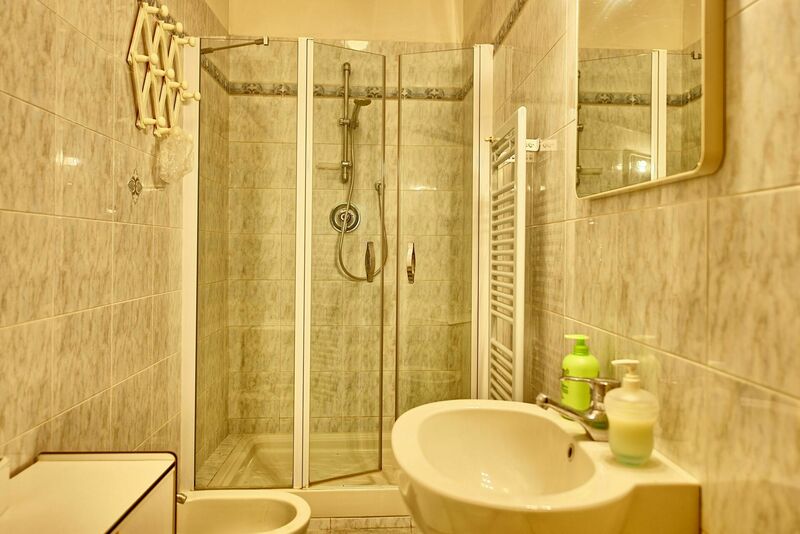 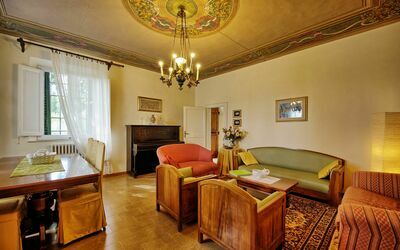 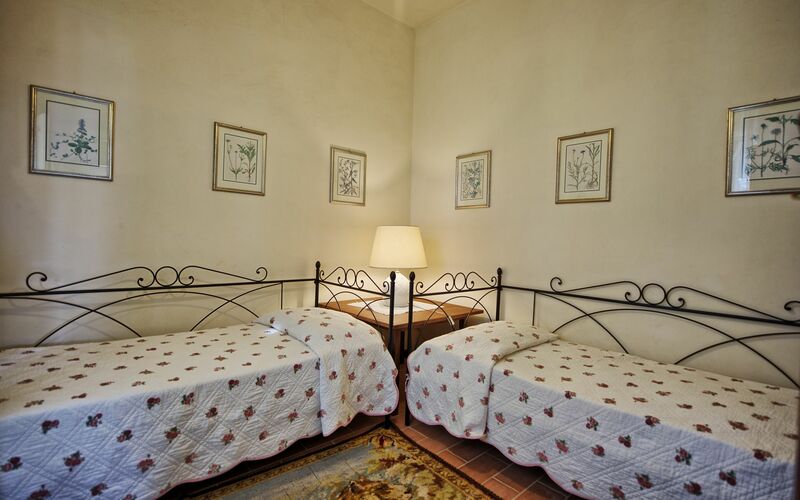 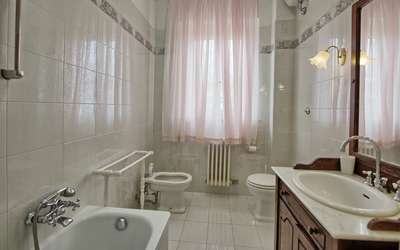 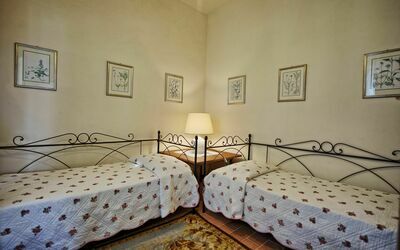 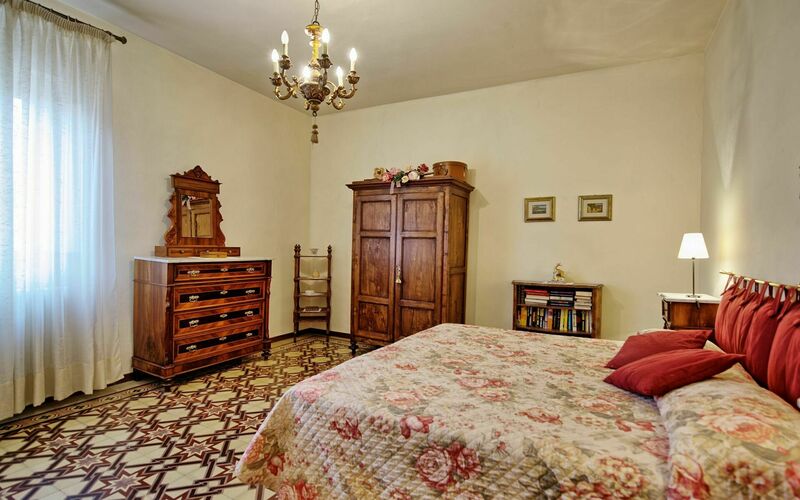 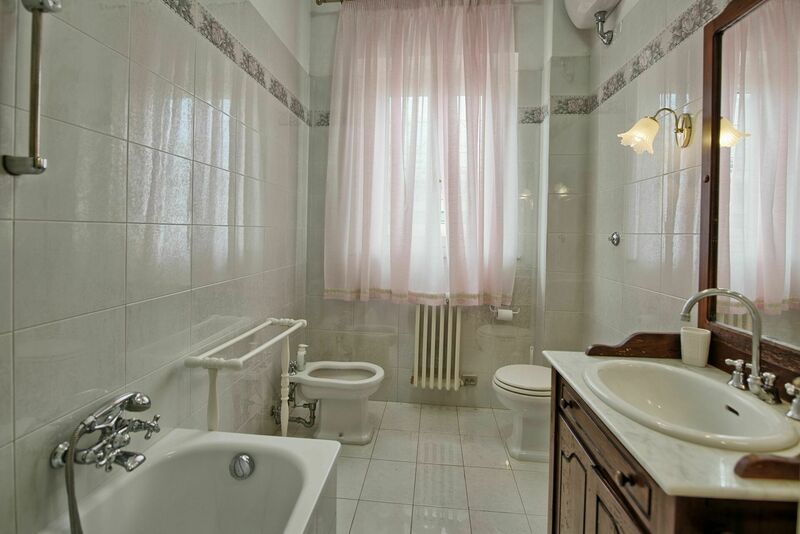 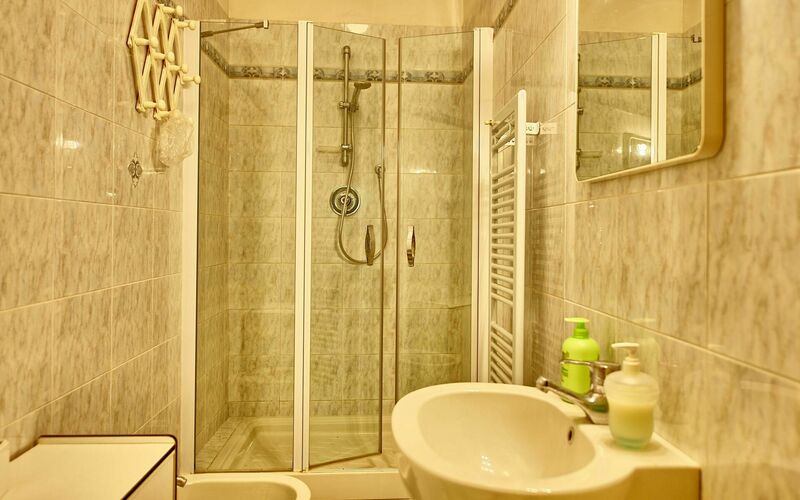 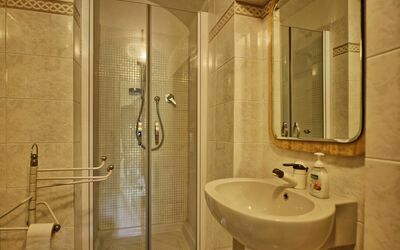 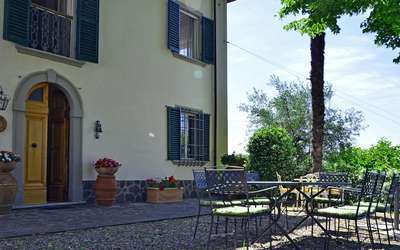 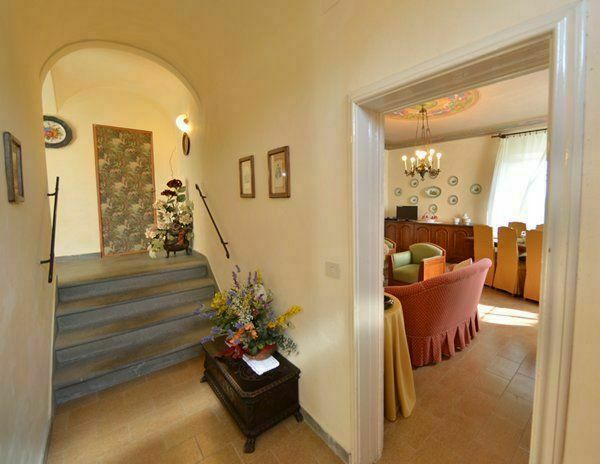 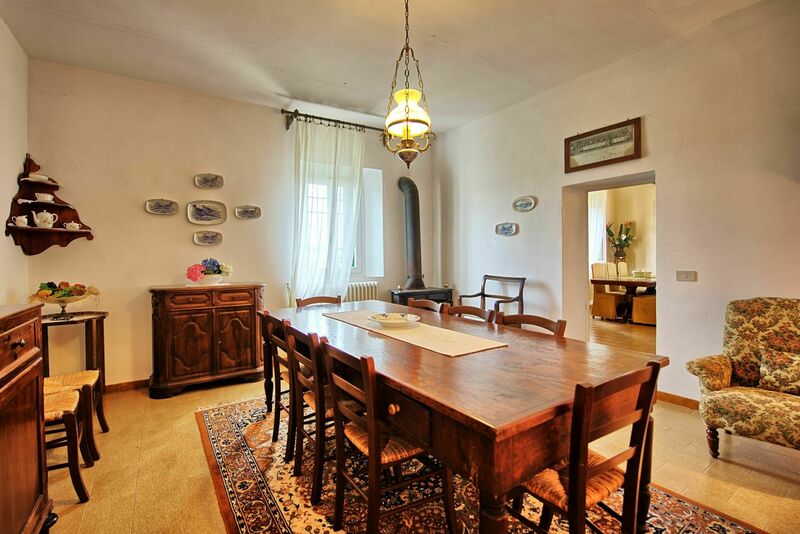 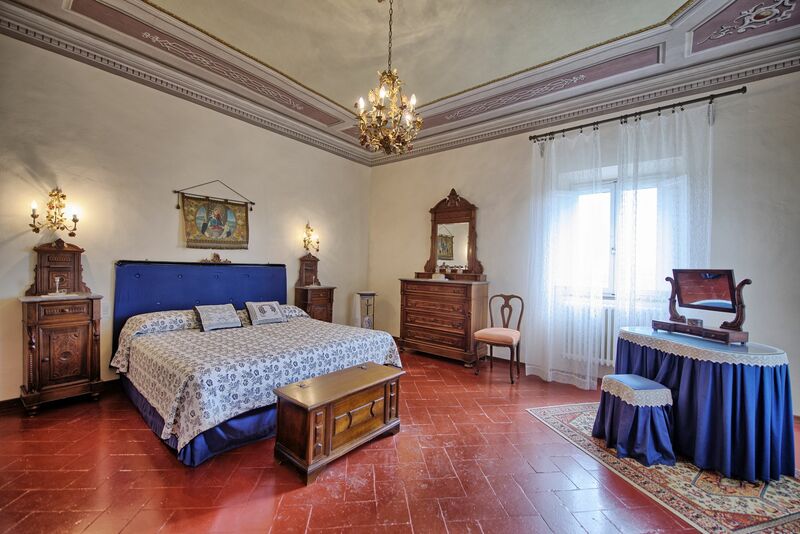 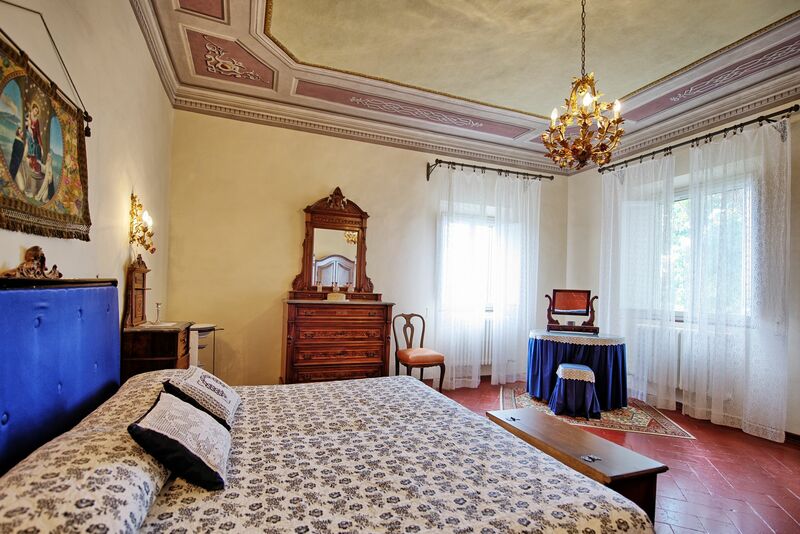 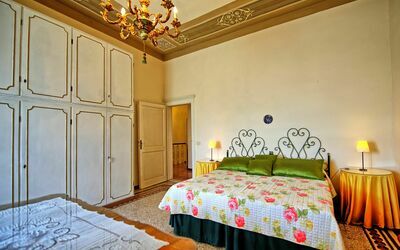 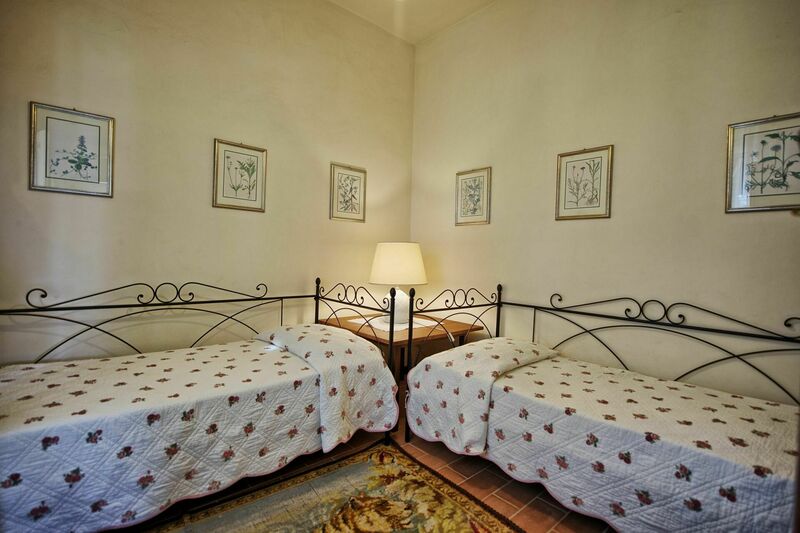 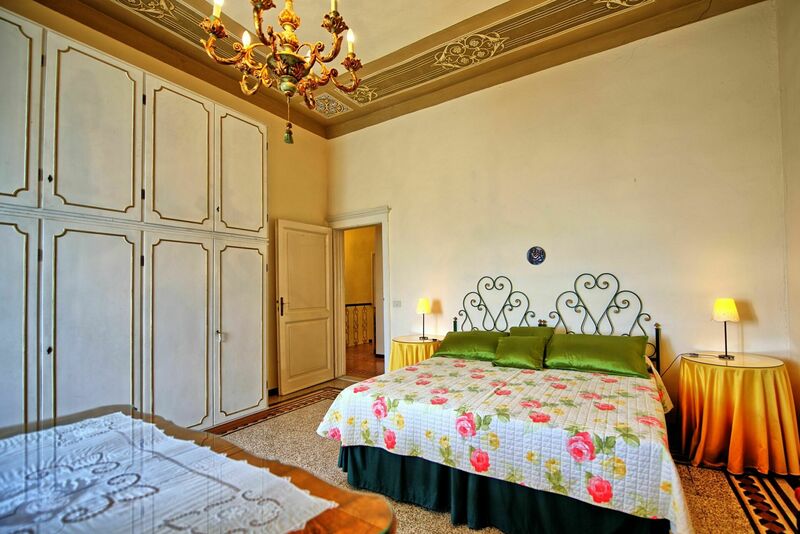 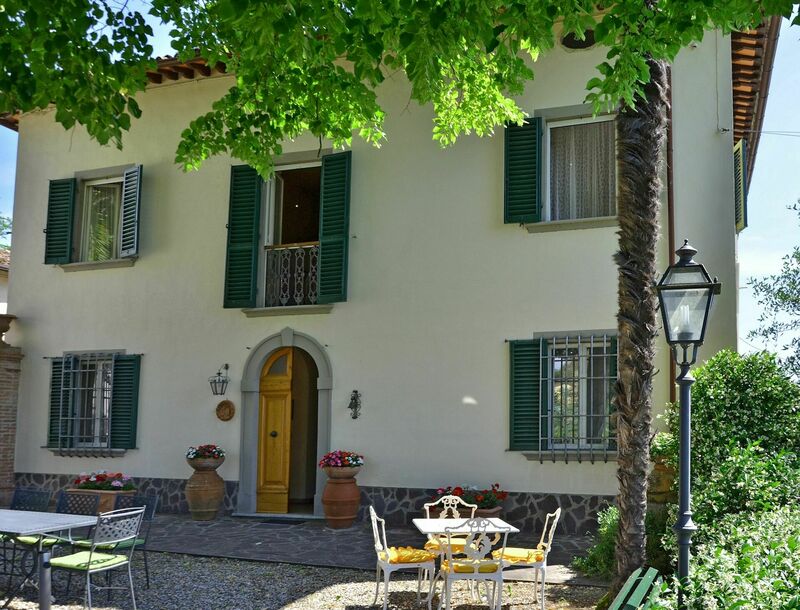 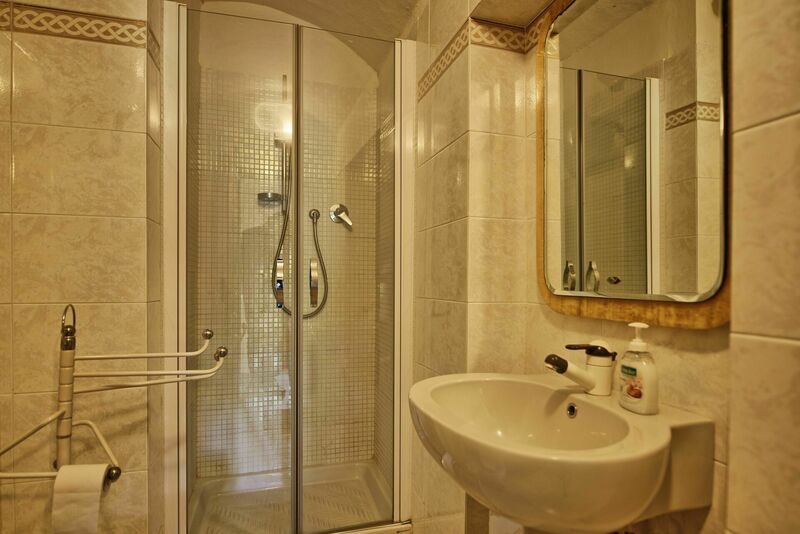 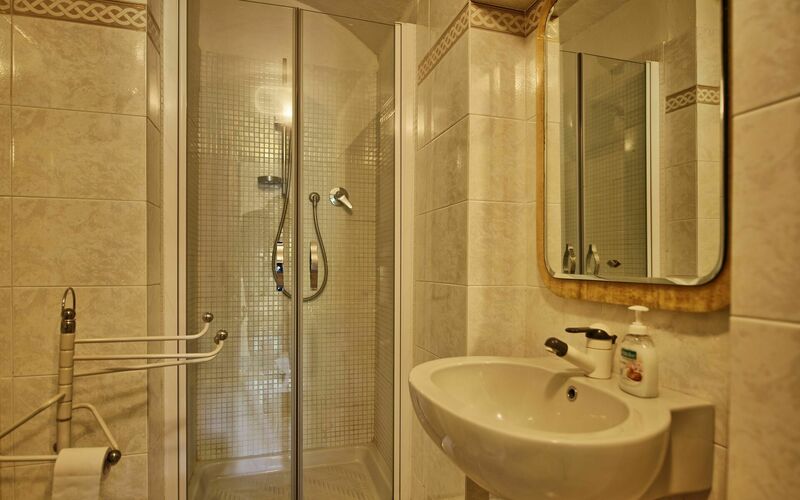 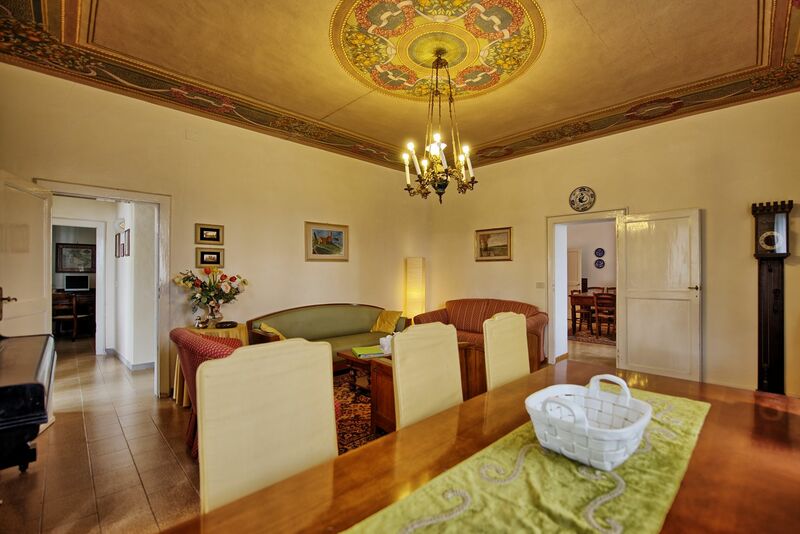 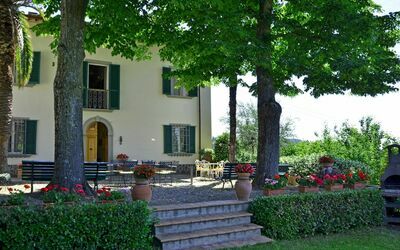 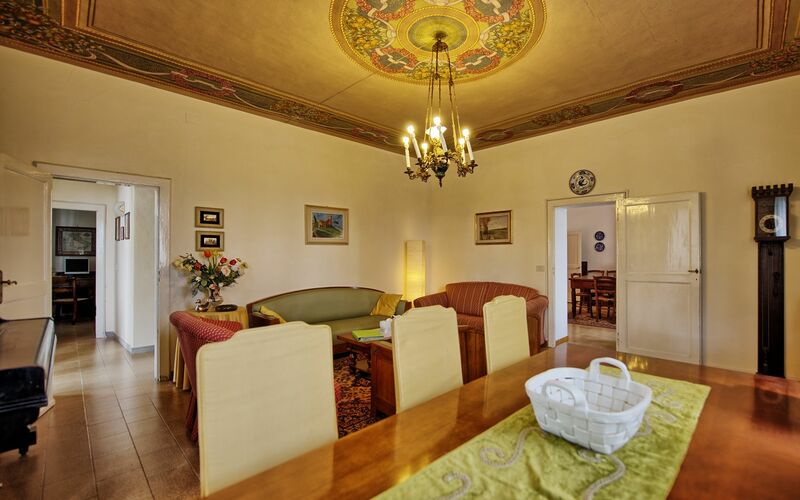 This lovely rental home was once one of the many from the Buonaparte family of San Minato dating back to the mid 1400's. 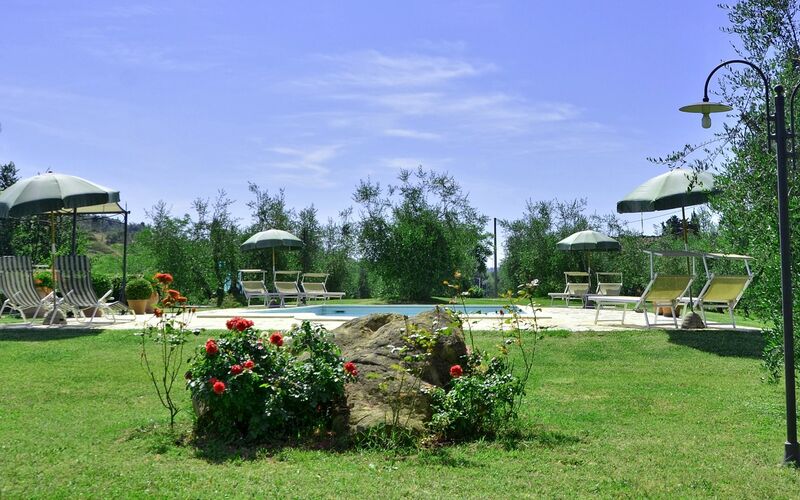 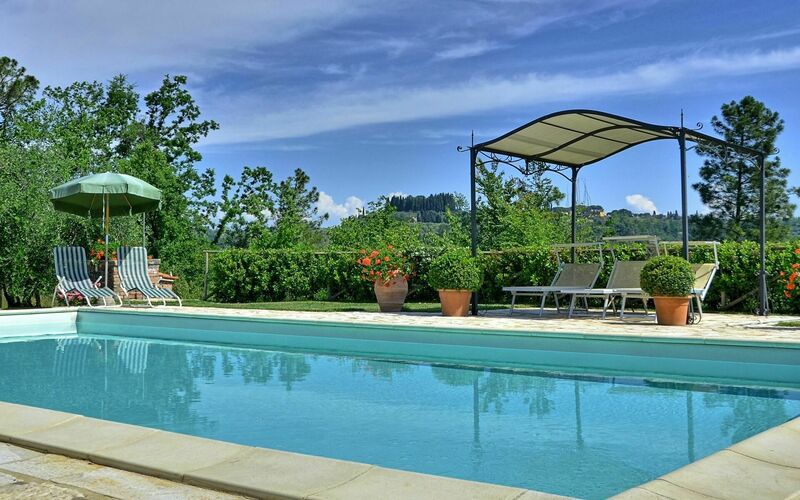 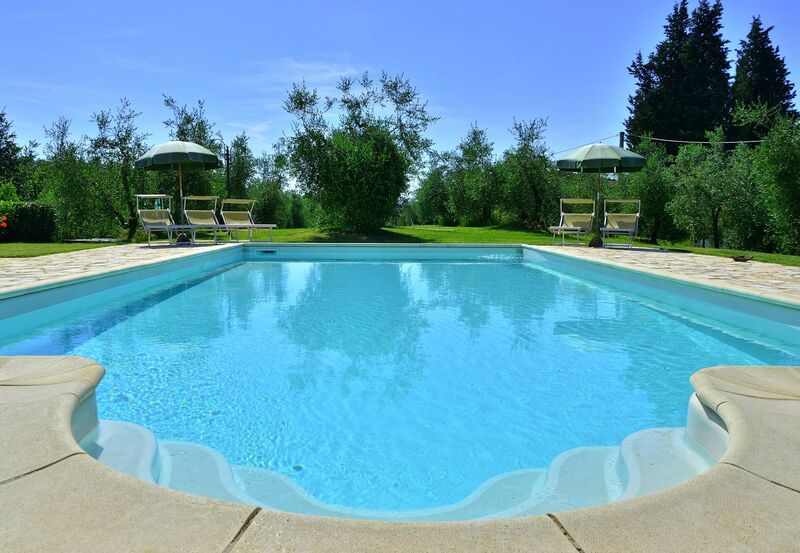 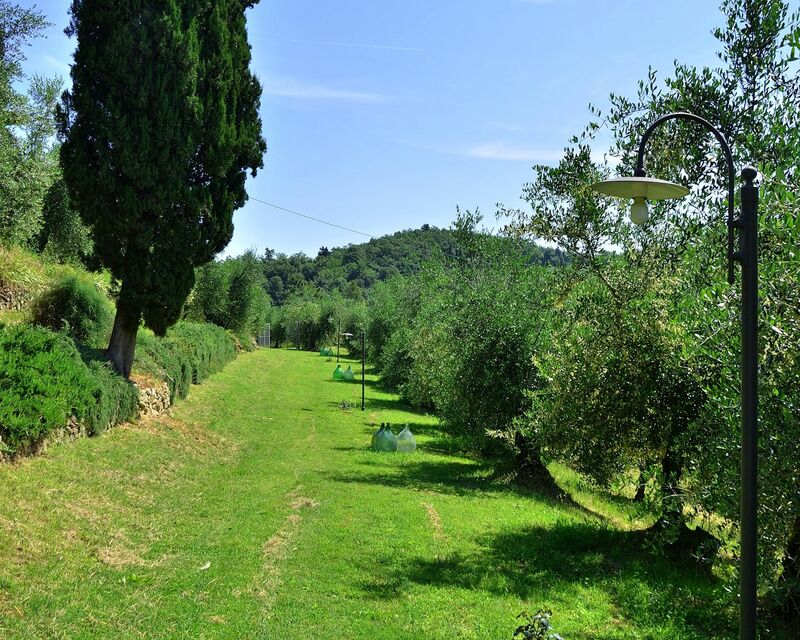 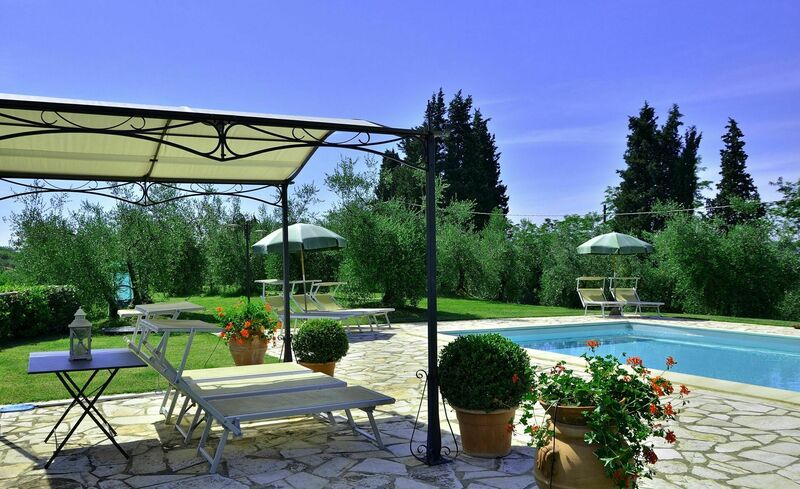 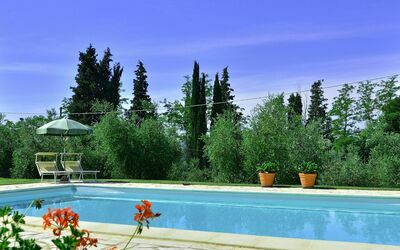 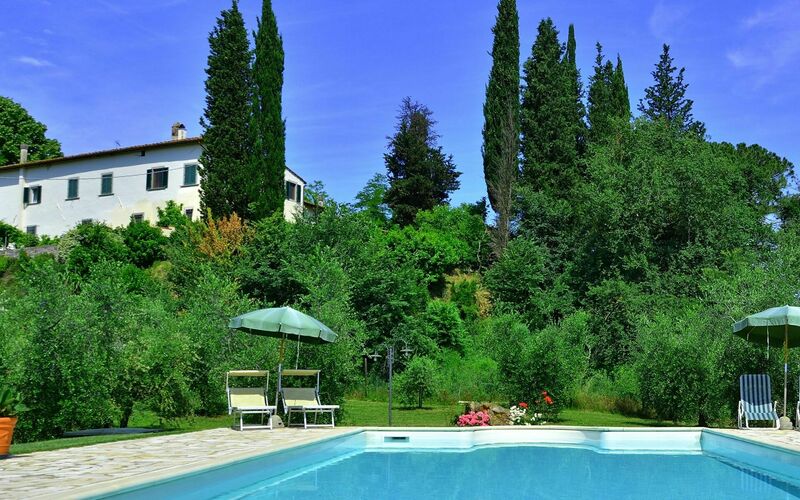 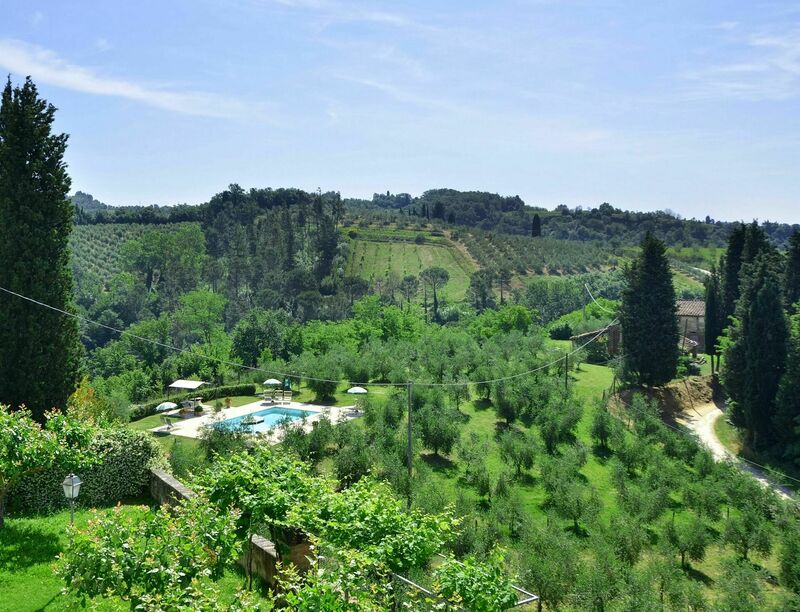 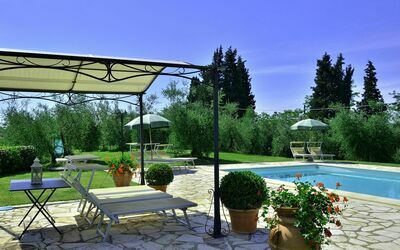 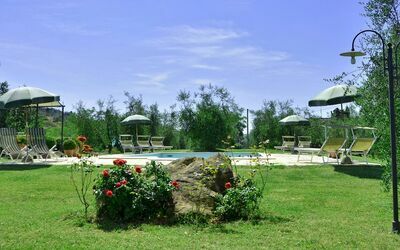 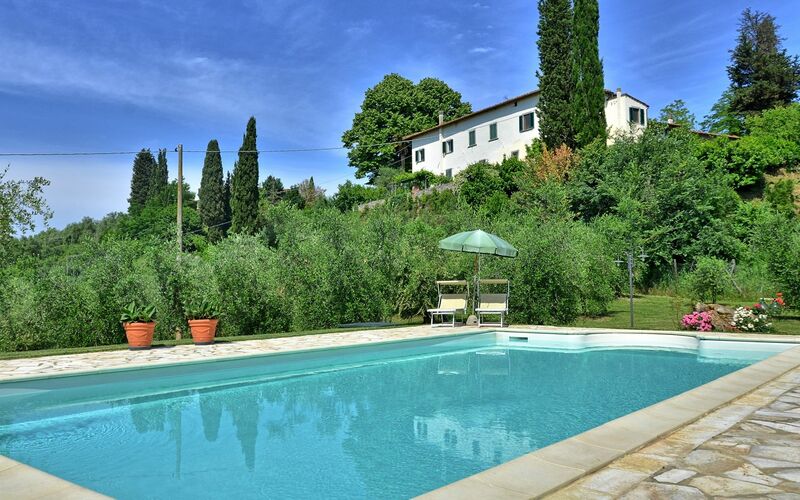 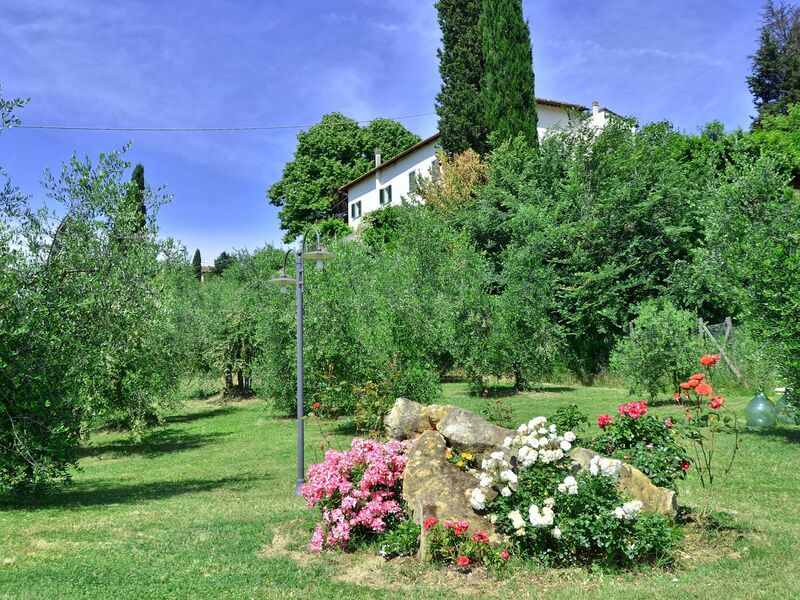 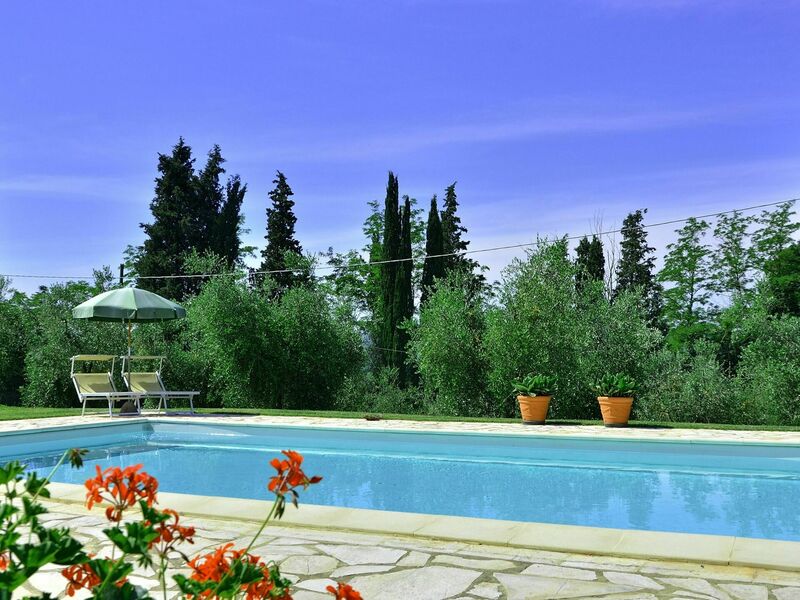 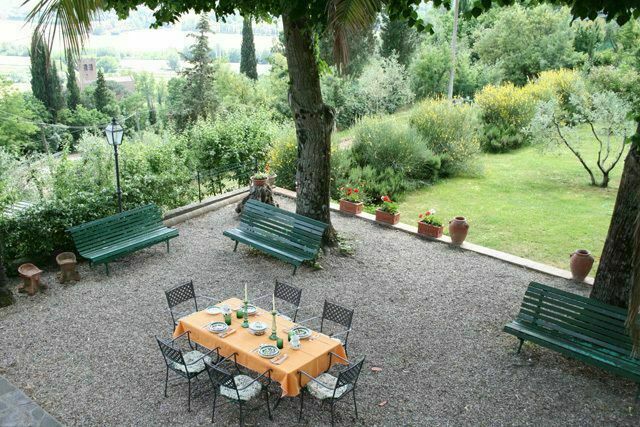 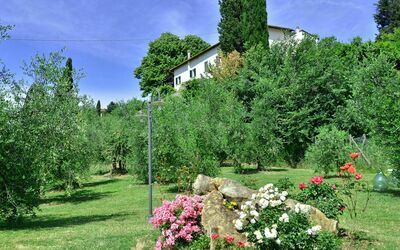 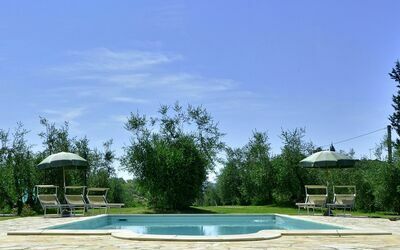 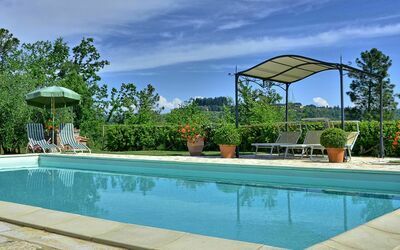 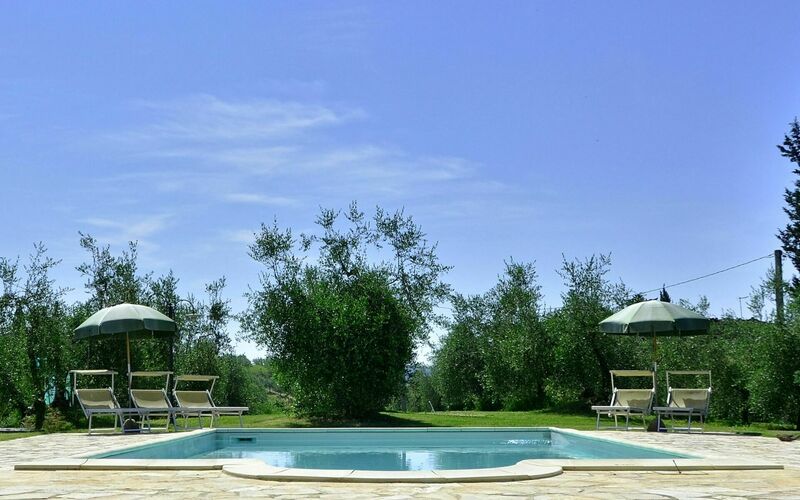 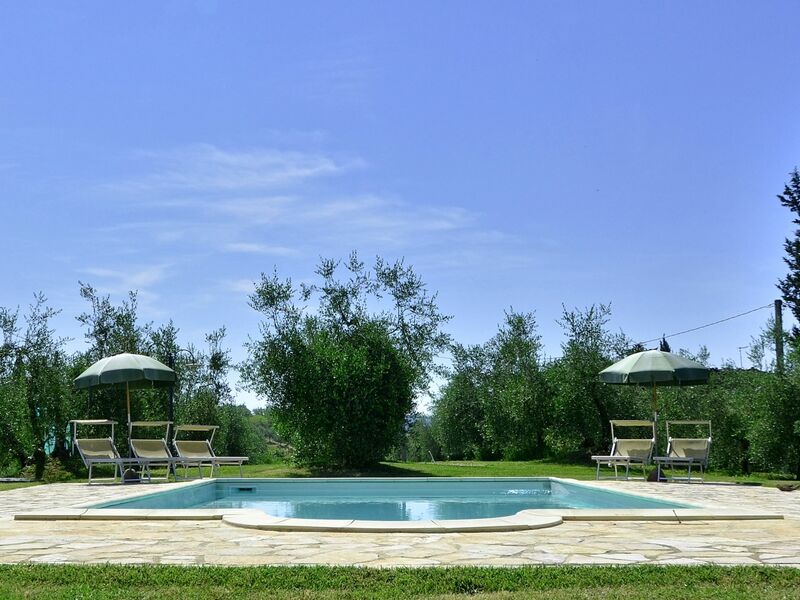 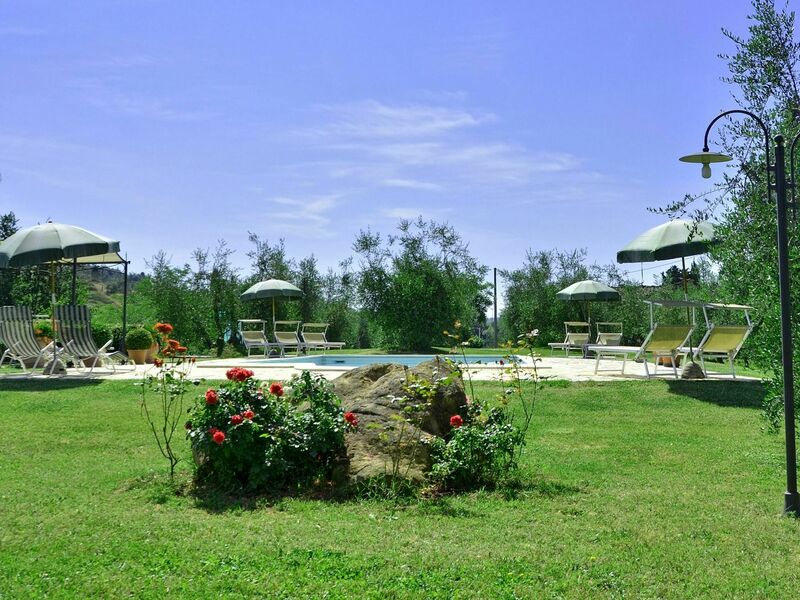 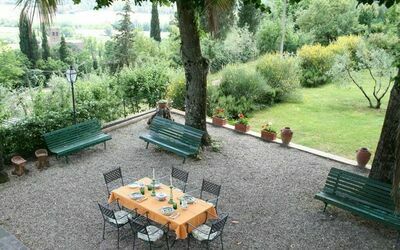 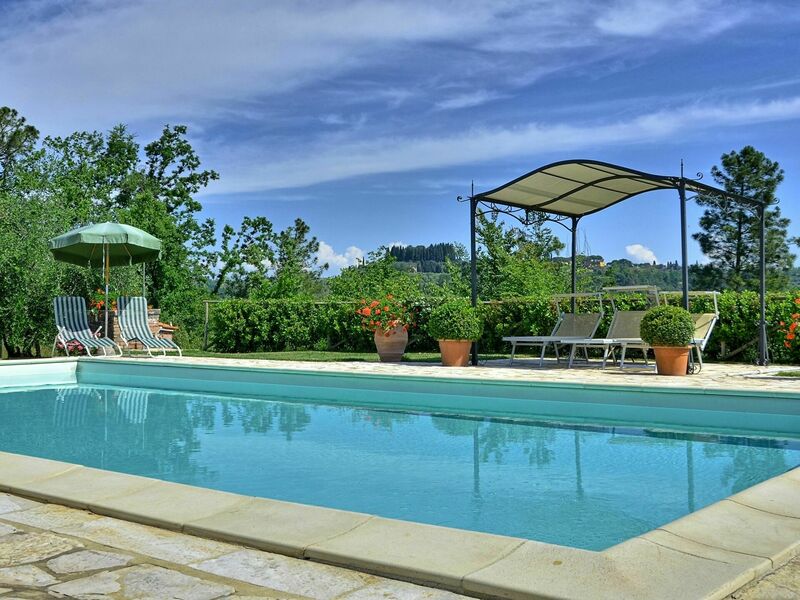 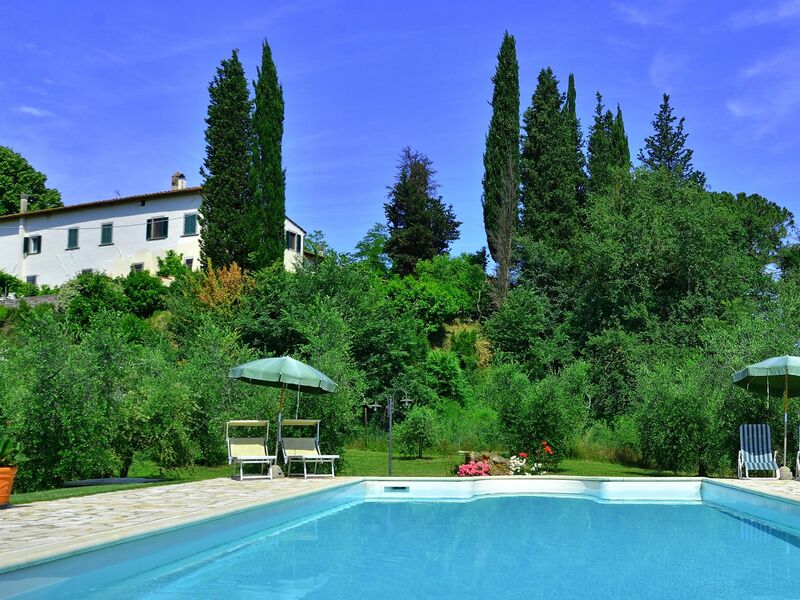 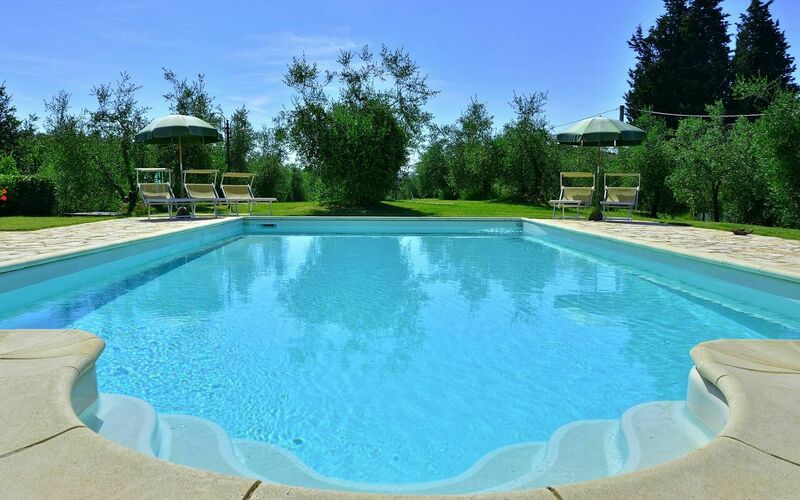 The present day owner has restored the Tuscan villa, complete with 4 bedrooms and 3 baths and is furnished it in a classical yet comfortable style - perfect for relaxing and enjoying company of friends and family.